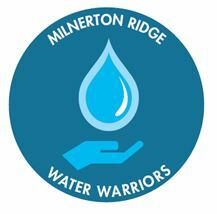 Members of the Milnerton Ridge Neighbourhood Watch and Ratepayers Association committees, along with a number of other concerned residents, have volunteered and formed the Milnerton Ridge Water Crisis Team – hereafter referred to as the Milnerton Ridge Water Warriors. 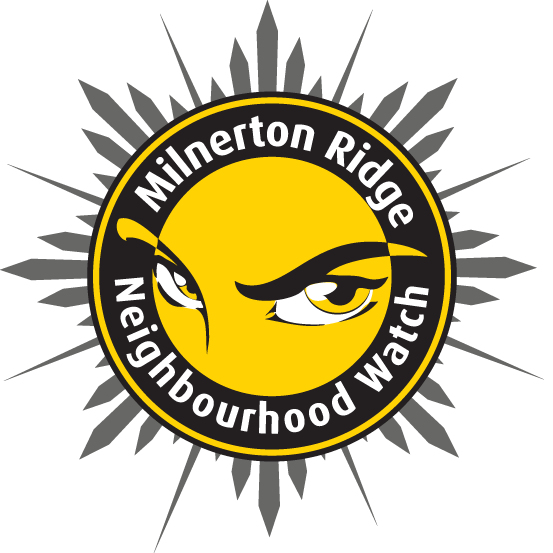 The purpose of this team is to keep everyone informed and assist residents should Day Zero eventuate. In order for us to do this, we need to collate information regarding our community and store it in our residents database. All communications will be managed from this database and will not be used by any third parties. 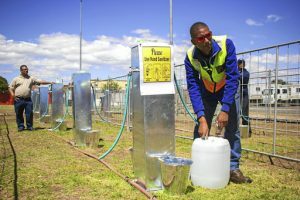 Although Capetonians are doing their utmost to stave off this day, we have to prepare for the worst and identify people who are willing to help or would need assistance in collecting water from the proposed Points of Distribution. To this end, we are requesting that all residents complete the below survey as soon as possible. Those that we can’t reach via electronic means, will be caught up by our door-to-door team. 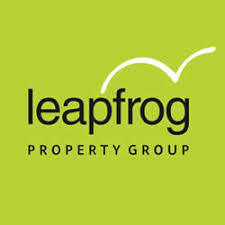 We will be identified by a badge with the logo as shown at the top of this post. Do you know of anyone in the immediate area who might need assistance?